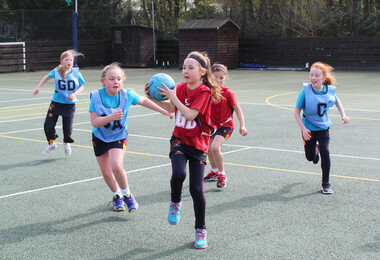 On Saturday 23rd March Shell completed their second round of League sporting fixtures. 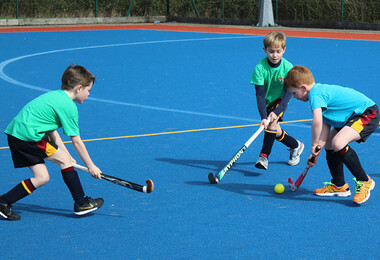 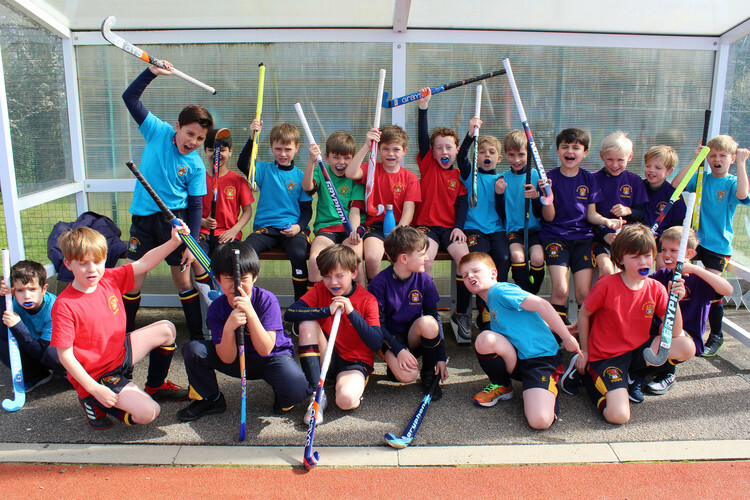 There was a fantastic turnout from parents with lots of support for both the boys' hockey and girls' netball tournaments. 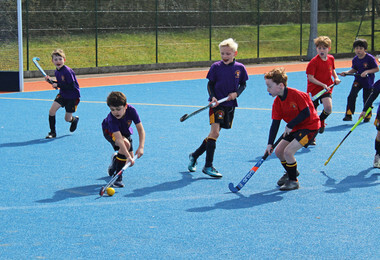 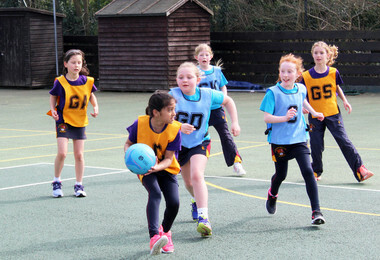 The fixtures were played with a good level of competitiveness and it was pleasing to see how much progress all of the children have made in their respective sports. 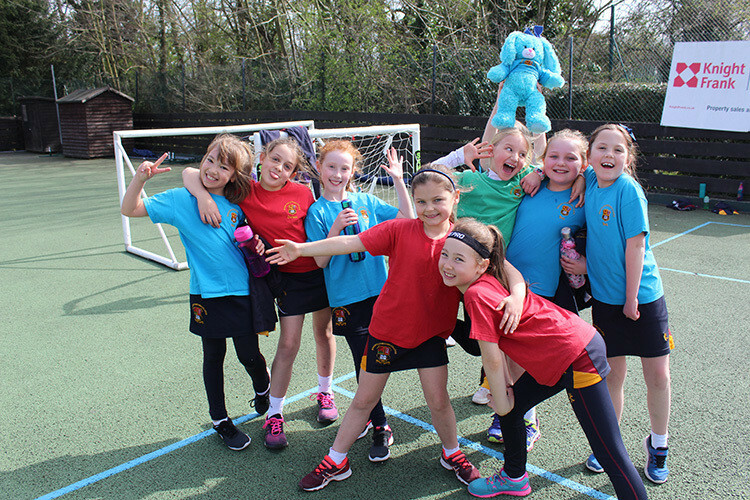 All children across Shell supported their Leagues in a positive manner, as well as supporting their friends in opposing Leagues.